From the moment, we wake up to the alarm on our phones we are bombarded by a world run on technology. We spend the day walking around with our head in our phones, laptops, and iPads. We check the news (obsessively), update our social media profiles (so that people are aware that we had a turkey sandwich with a pesto spread for lunch), we snapchat our friends about the fact that it’s snowing (like they can’t see that themselves), we shop online for the perfect-unnecessary pair of legwarmers (which we’ll never wear), and call and text our family and friends for no good reasons at all. The one thing missing from this is the time we spend driving. People forget how nice it feels to detach from the constant stream of information that technology gives us each day. Many forget how refreshing it is not hearing the constant “ding” of their phones for a while. Time spent driving is the best, and safest, way to give yourself a few minutes a day of peace from the outside world. This is your chance to sing your favorite songs at the top of your lungs and reflect on your day, but more importantly, this is the time to avoid getting yourself, and others injured or worse. That last minute email you HAVE to send can wait while you drive home, or, if the email just can’t wait, pull over in a safe place for the 4 minutes it’ll take you to send it and help make the roads a little bit safer for all who travel on them. One misconception about texting and driving is that there is a right time to do it, at a red light. If you are in your car… you are still driving. This counts as distracted driving. Perhaps the person behind you is only looking at the light and not the car in front them (you). While you are idly checking your messages with your head down, the car behind you only saw green and has now rear-ended you. Ruining both of your days and causing possible injuries. Say the person behind you was also uninsured? Maybe even left the scene. Now your day is ruined and your insurance payments go up. Not to mention possible medical bills. Watching for brake lights or Facebook? A pedestrian or a text message? Telephone poles or phone calls? Know your priorities every time you get into your car. When you text and drive you are telling other drivers that you don’t care about their safety. Just like you, while driving distracted and putting your faith in other drivers to keep you safe, they may be doing the same thing. Two wrongs don’t make a right, they make fatal crashes happen. Never assume other drivers are watching out for you. It’s always safer to assume that they are hoping you are watching out for them. Many cars these days have built-in dashboard technology. They have the ability to help us get to our destination, make hands-free phone calls, and navigate the radio without taking our eyes off the road. But this is more distracting than your think. More than 30 studies show hands-free devices don’t make drivers any safer – the brain still remains distracted by the conversation. If you have the ability to program your dashboard, do so before you start driving. This will help keep your attention where it belongs. We’ve all seen the girl putting on her makeup in her rear-view mirror while talking on the phone. Or the guy who somehow thinks that eating a bowl of soup, while driving with his knee, on the freeway is a good idea. Multitasking is a myth when it comes to driving. Driving is a full-time attention hog. 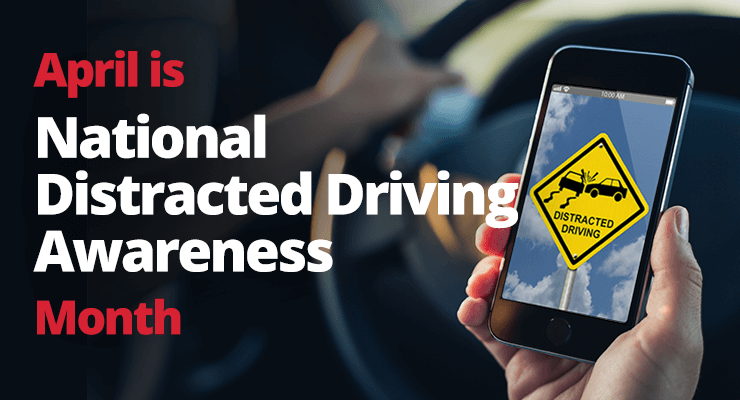 Phones, food, pets on laps, all things that cause crashes from a lack of concentration on the road. Currently operating in 5 states with a 50 state online presence, 911 Driving Schools’ potential has been demonstrated by our loyal following. Our student base is rapidly expanding and has recently reached over 100, 000 successfully trained students nationwide. With new schools available, here’s the opportunity to set your course for success.